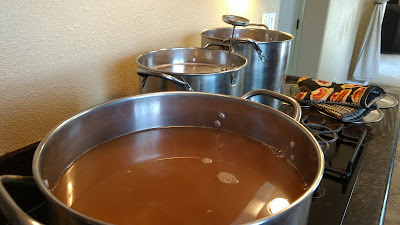 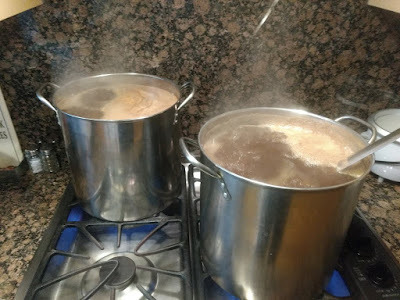 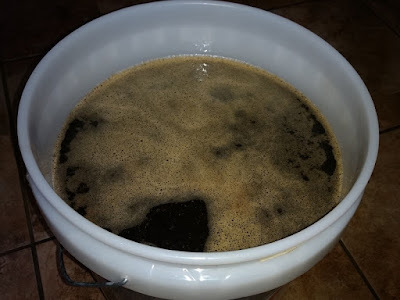 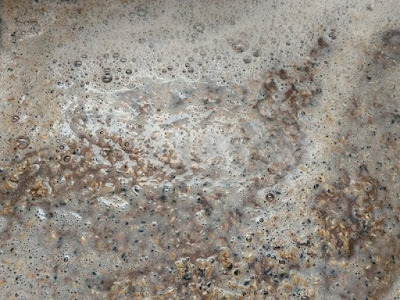 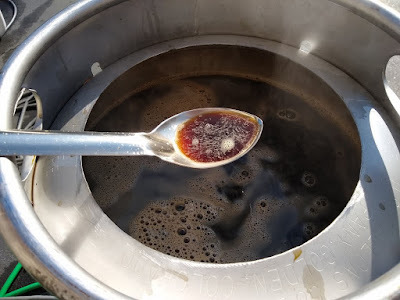 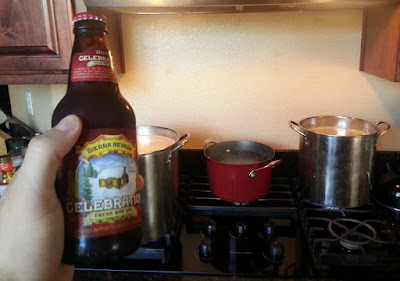 Here you can see the recipes of every single batch of beer I've made since I started. 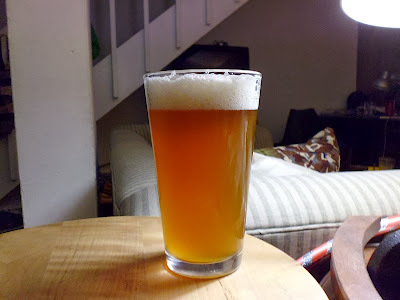 Browse through the years and see how things have improved over my career. 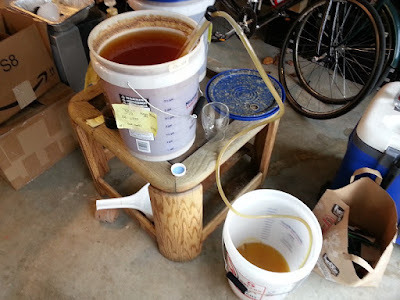 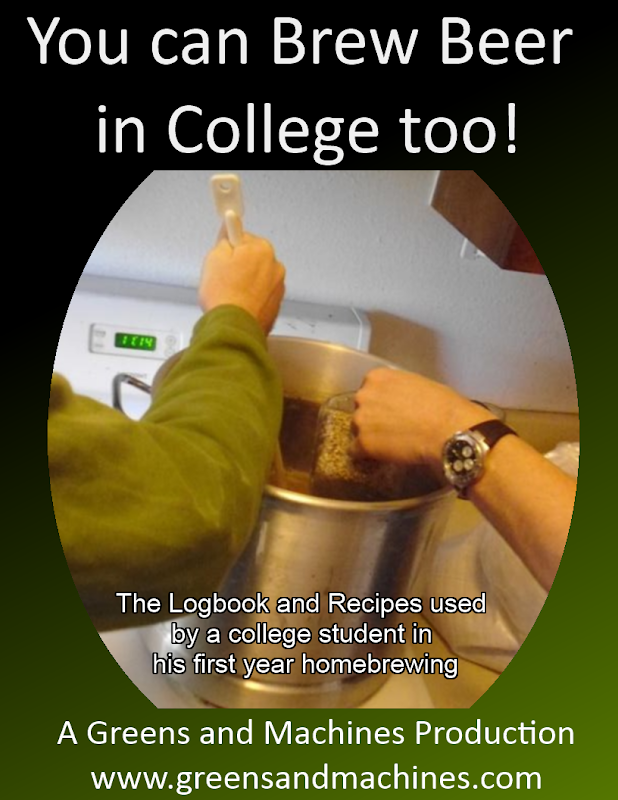 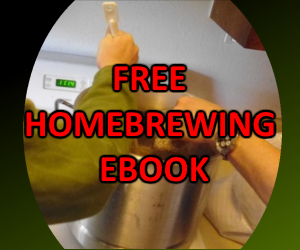 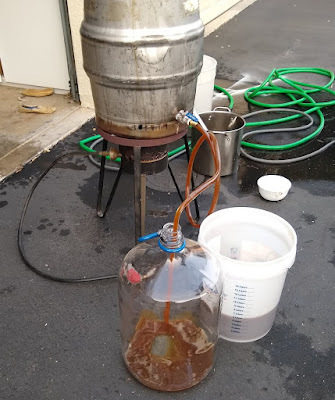 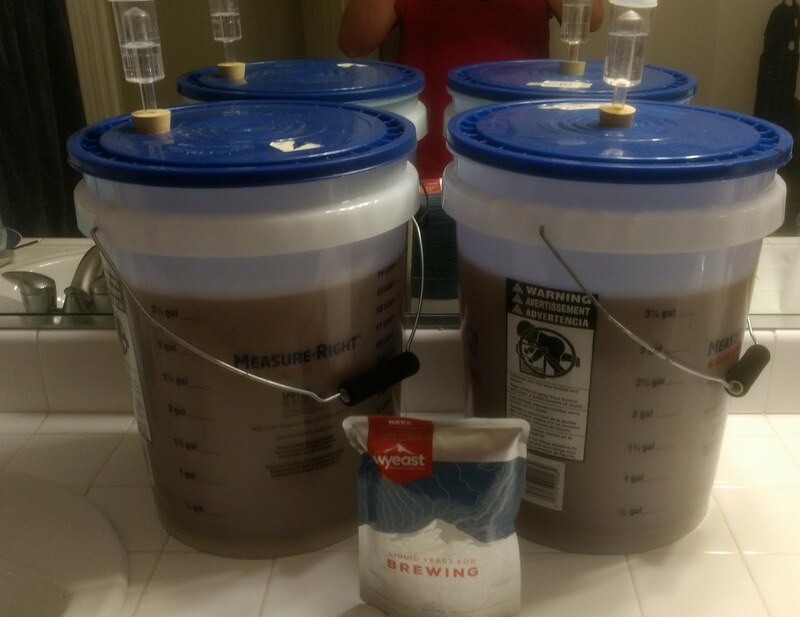 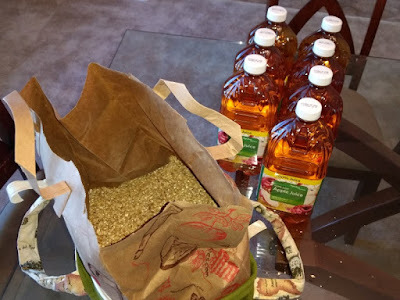 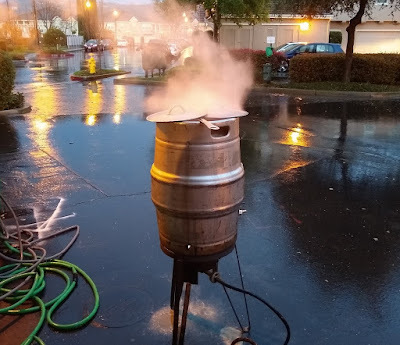 You can Brew Beer in College too!